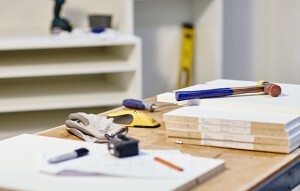 After the plans for your new space are final, and the installation appointment is on the calendar, it’s time to make your new storage space a reality. 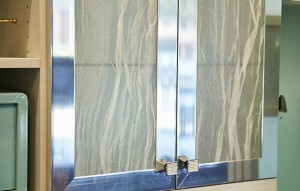 A well-organized office encourages you to be more efficient, allowing you to truly enjoy the space in which you work. 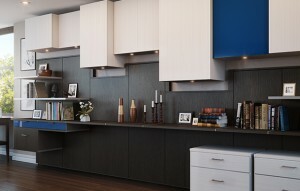 Whether you use this room as your primary office space or just want a quiet retreat for writing or paying bills, a home office needs personalized storage that helps you get the job done. 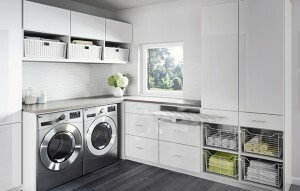 Transform your laundry room into a well-organized area that helps you complete all of your clothing-related tasks more efficiently. The garage is an extension of the home, but most of us tend to treat it like a dump zone. 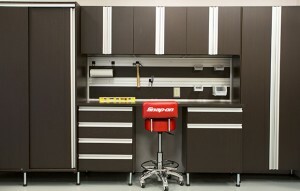 However, with the right personalized storage solution, your garage can be as well designed and as functional as the rest of your house. Whether you have a number of creative hobbies, or there’s just one specific pastime you love, having a craft room can inspire you and help you keep your creativity organized. 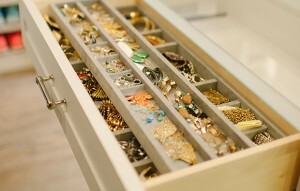 Once temperatures drop and winter looms on the horizon, it’s time to prepare your closets for the chilly season to come. To make the transition from winter to summer as smooth as possible, follow this simple step-by-step guide for your closet. 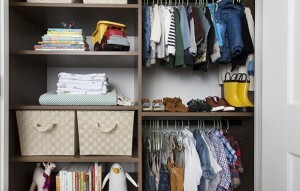 As your child grows, his or her closet should adapt as well. That’s why our systems are designed with the changing needs of your family in mind. 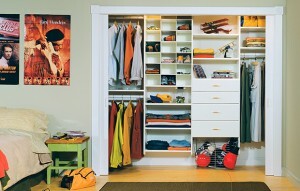 A kid’s closet is one of the trickier spaces to design in your home and one of the most important. 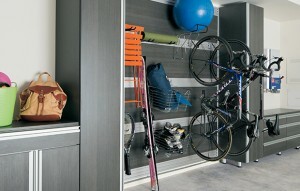 The space needs to have functional storage that’s easy to use for adults and children, alike. 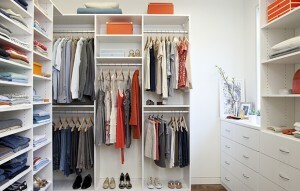 Once your California Closets system is installed, you’ll have a stunning blank canvas to work with as you begin to place your items inside.